Senior Brandon ‘Patty’ Patterson is a utility knife that Wellsville has utilized all year long. He’s a go-getter with a ‘get stuff done’ attitude. 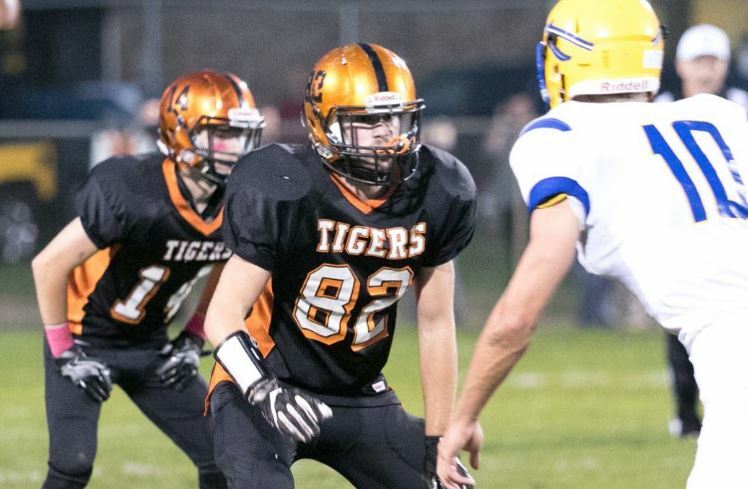 YSN’s Tiger Team of Michael Reiner and Vinny Giordano caught up with Patty for a sit down about what it takes to split time between 3 sports, school, and life outside the lines.